Algeria does not want to apply for the organization of the African Cup of Nations football (CAN) 2019. Because it does not fall within its priorities, said the Algerian Minister of Youth and Sports. Algeria will not submit an application for the organization of the African Cup of Nations (CAN) 2019, said Mohamed Hattab, Algerian Minister of Youth and Sports. According to the website, information Observ’Algérie this Thursday, December 6th. The organization of CAN 2019 “is not a priority for Algeria,” said the minister. Justifying the decision of the Algerian authorities, the official explained that “the fact that Algeria has the necessary human. And material resources to recover the organization of this CAN is not sufficient reason to embark on this project”. “There are other factors, equally important, that need to be taken into account. Because they have a direct impact on other sectors,” he continued. 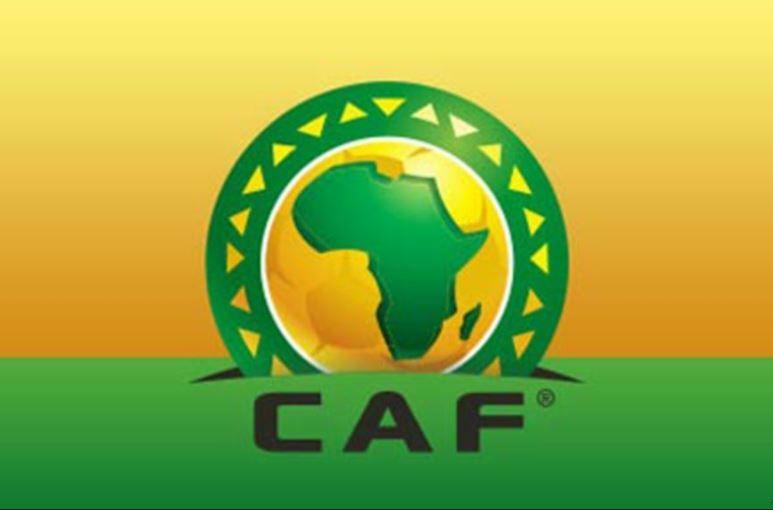 Cameroon lost, on November 30, following the CAF decision. The chance to organize the African Cup of Nations (CAN) 2019. But not quite that of the CAN. This is apparent from the statement made by Ahmad Ahmad, the president of the African Football Confederation (CAF), to the pan-African Africa Media channel. The official said that Cameroon will organize the CAN 2021 instead of Côte d’Ivoire, which in turn is experiencing delays in building the infrastructure needed to host this continental sporting event. As a reminder, Morocco and South Africa are already in the starting blocks to submit their bid to host the CAN 2019, said the Moroccan news website H24, citing a source in the Royal Moroccan Football Federation.